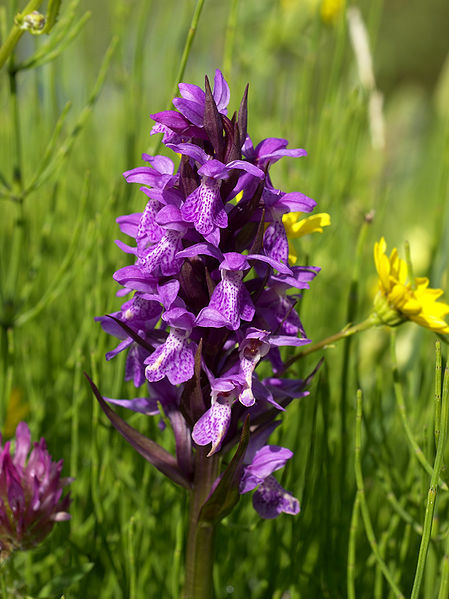 So goes the intro of a delightful online piece from the Irish Times on wild Irish orchids. Yes, there are some. And they are astonishingly beautiful. 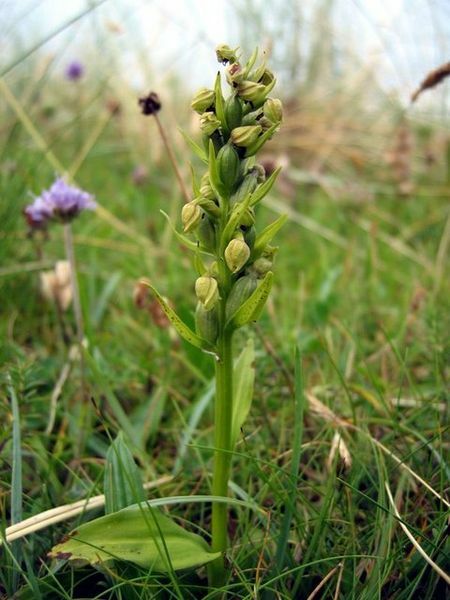 Read how this has been a great year for wild Irish orchids, including common spotted orchids as seen in County Down by naturalist Dr Rory Mellon, who works for the Northern Ireland Environment Agency. 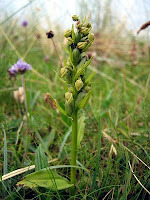 Mellon thinks that this year’s ‘great smattering of orchids’ is down to the mild winter and the short but warm spring. 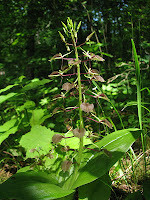 He waxes lyrical on how slow orchids are to flower, citing the twayblade orchid that take up to 15 years to bloom. 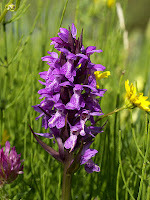 Ireland has 30 native species, and the Western Marsh Orchid is unique to the island, along with the rare green-winged orchid and the frog orchid. 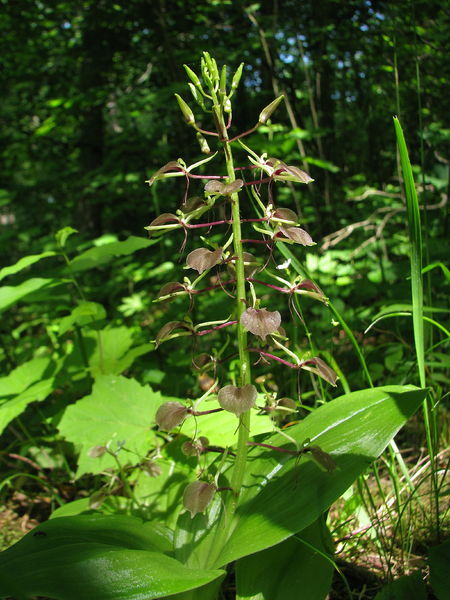 Mellon also marks the strange, symbiotic relationship orchids have with soil fungus. 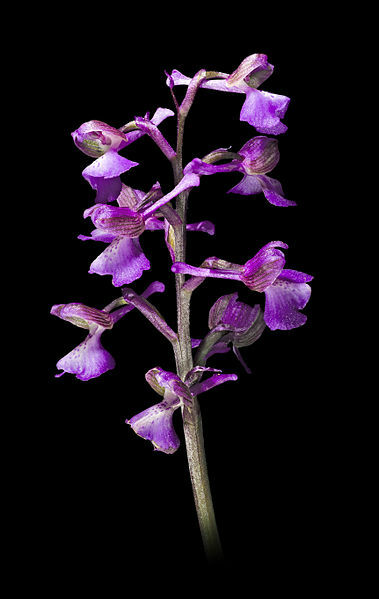 The fungus feeds the orchid seed, providing it with essential nutrients, and later on, the fungus feeds off sugars in the root tips of the plants. Fine if the soil is undisturbed, but disastrous if the area is ploughed or excavated. Find out more from the Irish Orchid Society and its charming website.